This educational buzzword choice should be obvious. 21st Century learning would have been highly relevant in the 1990’s. The ironic thing was that the term 21st Century learning skills didn’t become a widely searched term in Google until around 2005 (see this link to Google Trends). You can see that both search results for 21st century learning and 21st Century learning skills have been pretty flat since 2005. Just as an aside – I wonder that 22nd Century learning will look like. I still hear a lot of talk about student centred learning – you know the type of learning where the teacher doesn’t need to be the centre of attention and the expert in the room. Thanks to Youtube and Google, teachers haven’t been the source of all wisdom and knowledge for years. If I had a dollar for every time a student wanted to argue a point based on what their ‘youtube teacher’ had to say I would be a happy man. Combine the fact that students are great at centring attention on themselves with the realisation that teachers aren’t in it for the glory, and I think we could safely discontinue this buzzword. This one might be a little more controversial. 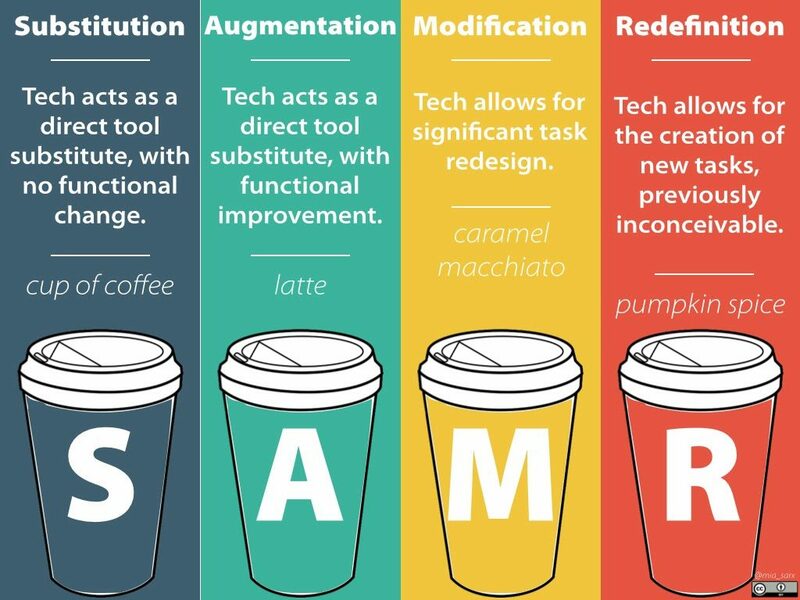 The SAMR model has been touted as the poster child of educational technology. SAMR occurs when teachers don’t aim to just substitute the tool to deliver the same lesson (i.e do the task but substitute paper for a Word Document) but to at least modify if not completely redefine the way the concept is taught. I am all for engaging students, giving them some autonomy and letting them redefine learning. I’m just not prepared to believe that this is the only way students can or should be taught. The SAMR model isn’t out of date and is still very relevant in classrooms. However, I think that we need to be careful that we don’t see lessons that don’t use technology as bad teaching. So what educational buzzwords are trending? Flipped Classrooms was on the increase but seems to have suffered a little dip recently. Project based learning seems to be following the same rate of interest and decline. As mentioned above, SAMR seems to be increasing in popularity again. By far the most popular educational buzzword trending right now is BYOD. 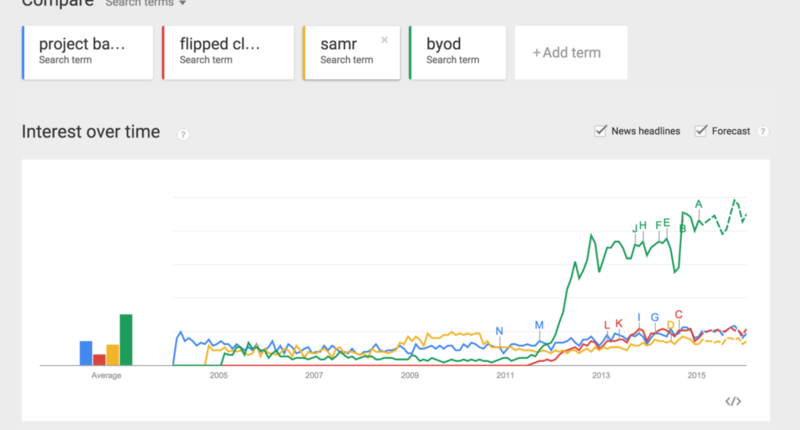 Check out the following Google Trends Chart comparing BYOD to SAMR, Flipped learning and project based learning (Google has BYOD forecast to continue to increase into 2015). BYOD is one educational buzzword that seems to still have a lot of buzz left in it. How do you know what buzz is worth paying attention to and what buzz is just noise? Understand you local school culture – specifically, do you adapt to change? When the educational buzz your hearing fits into your culture, then you should pay attention. If you are looking for a new trend to help redefine or shift your culture you are doomed to frustration and mediocre results. 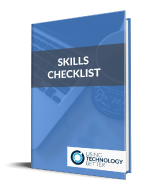 The Digital Leadership Program has been designed to help schools develop and deliver a practical BYOD or 1:1 program that will work in their unique school context. 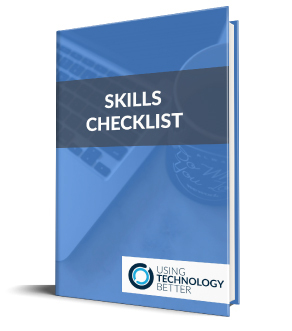 If you are an E-Learning Co-Ordinator, and want to discover the best way to train and lead your peers this course will teach you how.